Solution to your Telephone, Broadband, WiFi faults, try us! 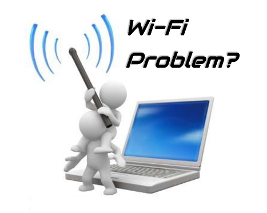 Wirral telephone, internet, wi-fi problems - we have solutions! ex-BT/openreach, fully skilled, fully trained, less then half the price! 2 properties are never the same and individual requirements differ. Our installed products are bespoke, tailored to your needs. Call to discuss the issue for a free over the phone estimate or arrange for an in-depth site survey where we can examine things in more detail to find the best and most cost effective solution for you. As a rule we aim to be lower then half the cost of BT/openreach for like for like engineering work. For comparison please refer to BT/Openreach’s own pricing for an idea of the charges for call-outs & hourly rate that large telecom companies typically apply Openreach engineer (2nd table, excludes VAT and parts). Maybe you found us after being quoted by your communications provider the better part of £200 to add a new telephone extension socket, move (shift) an existing socket or cable. Thankfully you agreed nothing and put the phone down to look at other options? We're pleased to say that we can easily beat that price AND offer a better product! Telecom cabling like any home improvement should enhance quality of lifestyle as well as the value of your property. Why pay a company nearly £200 if the work they do can cause the speed of your broadband to drop? BT engineers are still taught to wire extensions the same way they have done for the past 30-40 years, long before the invention of broadband using sockets and cables that have changed little in that time. Worse still, other tradespeople who offer telecom wiring copying techniques used by previous generations of BT engineers, throwing inappropriate materials into the mix... the result - poor quality, slow and unreliable broadband. Even if you don't use the internet you shouldn't be paying more for something that delivers less. Our telephone based services differ from the industry standard in that we fully understand how broadband technologies work and use superior techniques and materials to ensure zero loss of broadband performance when adding to or re-organising an existing installation. We use data grade cable, high quality connectors as well as IEEE network grade wiring techniques for all our telephone cabling work. For further assurance, broadband performance is checked at the beginning and end of the each visit. And we do this at no additional cost, still aiming to beat BT's prices by 50%! So whether you need a new telephone socket installed or existing equipment relocated, we are the best solution! 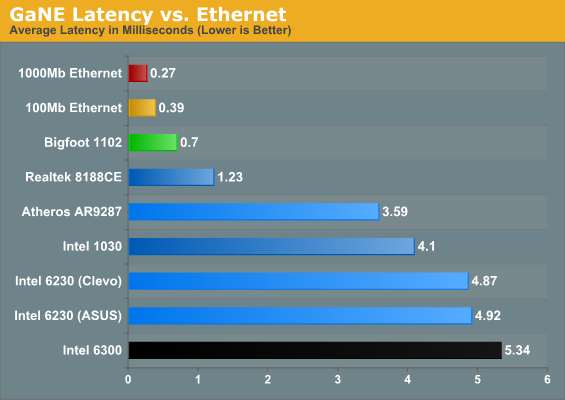 10X Faster then "FAST ETHERNET"
12X Faster then "SUPERFAST BROADBAND"
Every network needs a strong backbone and with new technologies such as 4K Ultra HD video streaming through the internet, investing in fast, reliable network solutions has never been more important. All our network cabling is fitted to GIGABIT standards! A successful installation is as much about technique as choosing the right parts & materials (both important) and this is where we're a cut above the rest! Combining 20 years business grade networking, broadband/internet experience and being ex-BT (working in peoples homes), we're able to bring all the skills, technical know how and customer care elements together to form a great experience. We understand the sensitive nature of cosmetically preserving our customers homes. When we bring the solution we do so in a way that not only solves your problem but also enhance your property value. 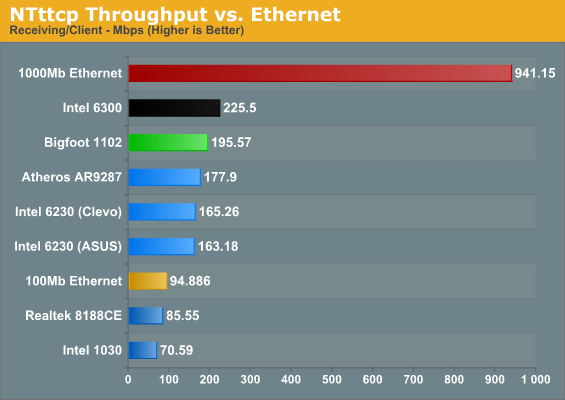 Gigabit is the accepted future standard. Modern businesses, offices, corporates now demand ultra high speed networking for their operations - we believe your requirements are no less important! 10X more speed - NO EXTRA COST. 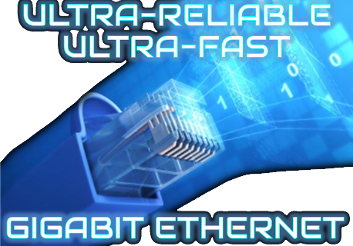 We fit gigabit as standard. We buy in bulk to get the material costs as low as possible and our fitting is a finely honed skill that takes no longer provide then others fitting a less capable installation. Giving you a product that is 3X faster then even BT's prototype pure fire optic broadband, we're committed to future proofing your home. Many people’s wireless experience is less than ideal. With intermittent problems, loss of signal, dead spots within the home, the garden or shed/garage/workshop that many of us like to hide away in to work on a project or sitting outdoors under a parasol with a cup of coffee trying to surf the web... wireless offers so much but so often under delivers. Internet Service Providers (ISP’s), will normally provide a free wireless router/hub as part of a broadband package but won’t actually guarantee its performance – as infuriating as this is when there’s a problem, it is at least understandable when we consider that the build and make-up of our homes can be very different. Thick internal walls, chicken wire under plaster, foil reflective wall insulation, even some makes and models of TV or a neighbour’s wireless router can kill wireless reception. Without boring you with the science, wireless in Europe is also very weak compared to what our friends in the USA get to enjoy: 100mW (eirp) power limit for wireless in Europe. At less than half the signal strength the FCC permit in the USA careful management is often required to get good wireless reception throughout many UK properties. Well not a lot sitting here, we need to get out to look into the issue! While wireless should be simple, the truth is, when it doesn't work the answer can be a bit complex. Sometimes a fix requires the main router to be re-sited, sounds easy right? So many internet articles telling you the best place for the router is in the middle of the home... genius! What happens when moving the router using DIY telecom cable kits causing your broadband speed to drop by 50%? Replace Wi-Fi reliability issues with slow and unreliable broadband... not really a fix. Moving a router to the centre point of a home (assuming you have power sockets to hand) can certainly help with even coverage inside the home, but what about outside? What if you like the idea of using your iPad or smartphone sitting on the patio in the morning? 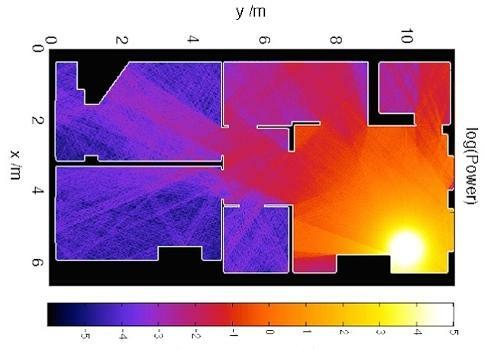 What if your home is too big for a single wireless router to cover? Not a solution that "might" work, pay first and find out, off the shelf retail box... promises a lot and delivers more headaches! A solution that is guaranteed to work or we don't charge for our work - you know a money where our mouth is type solution! We have a 100% success rate when customers allow us to fix their issue, why not give us a try?